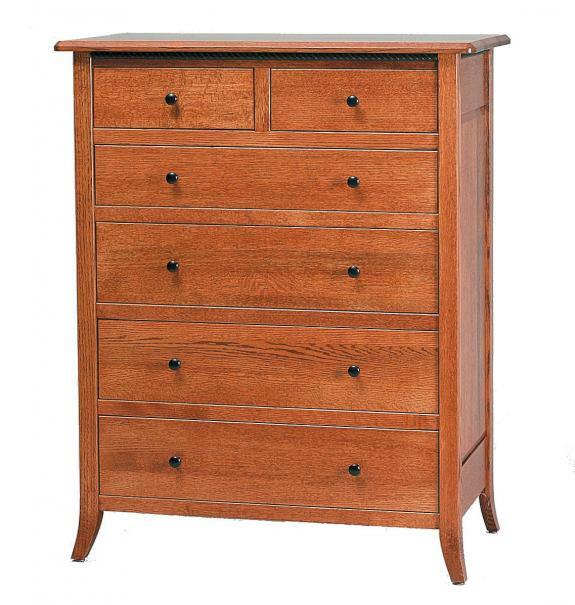 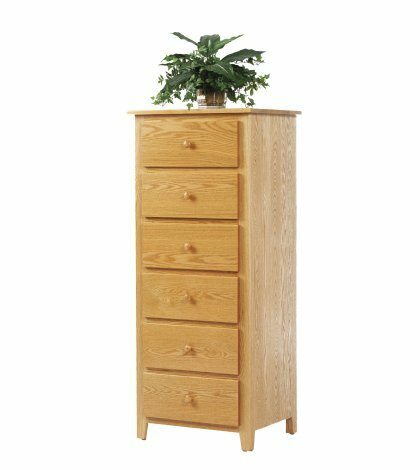 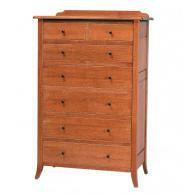 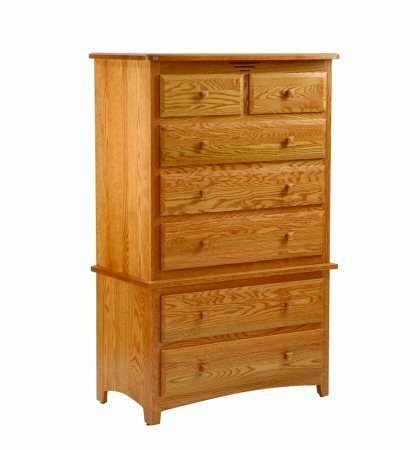 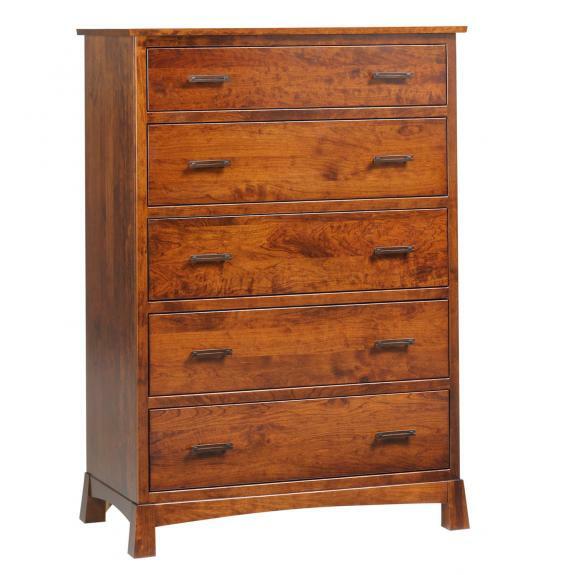 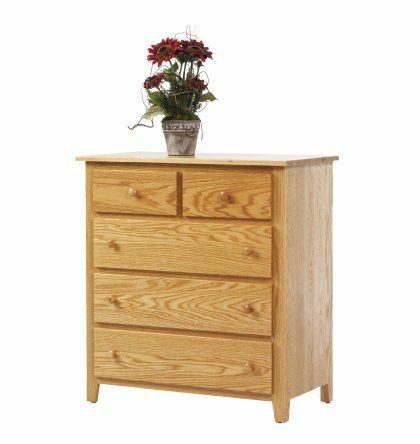 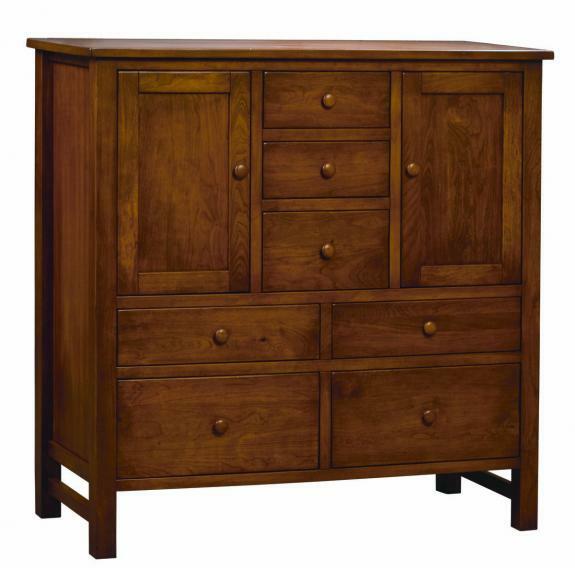 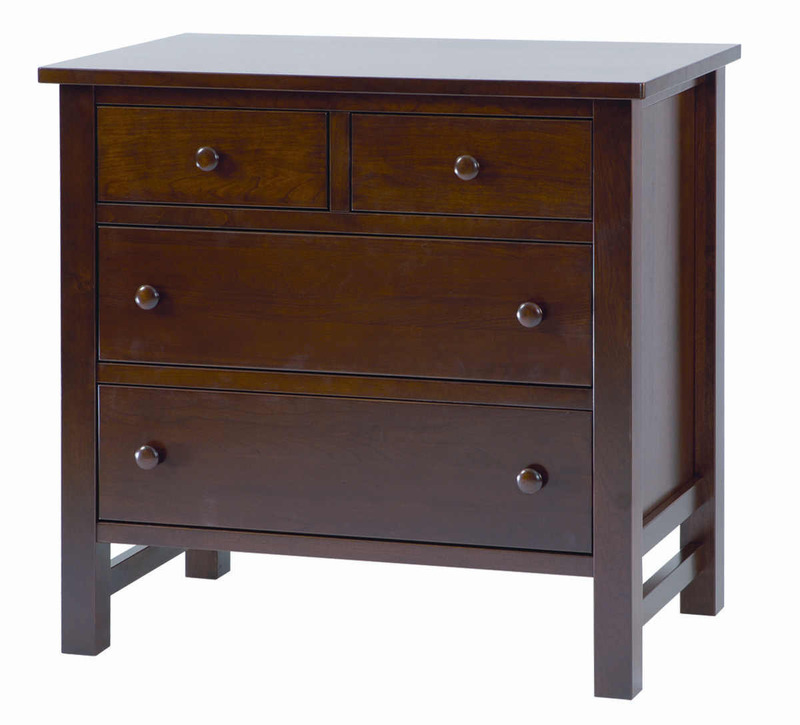 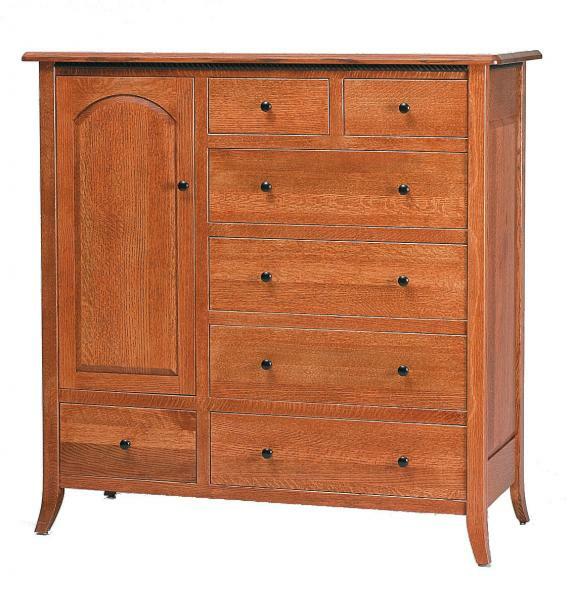 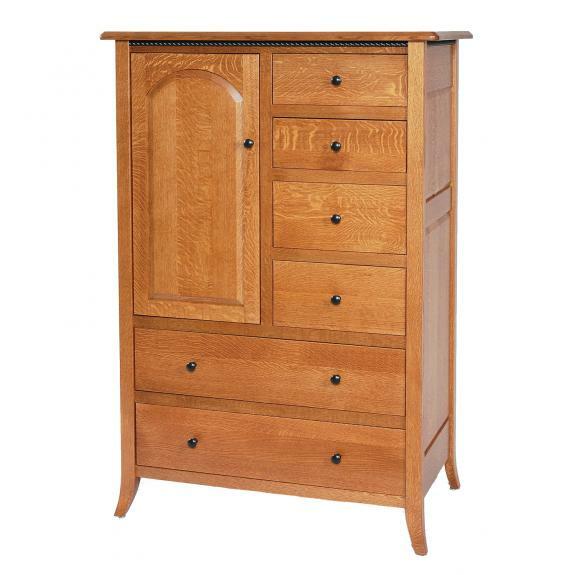 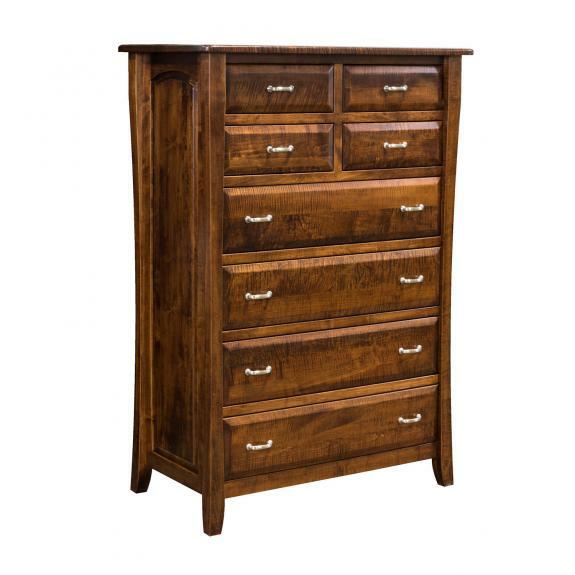 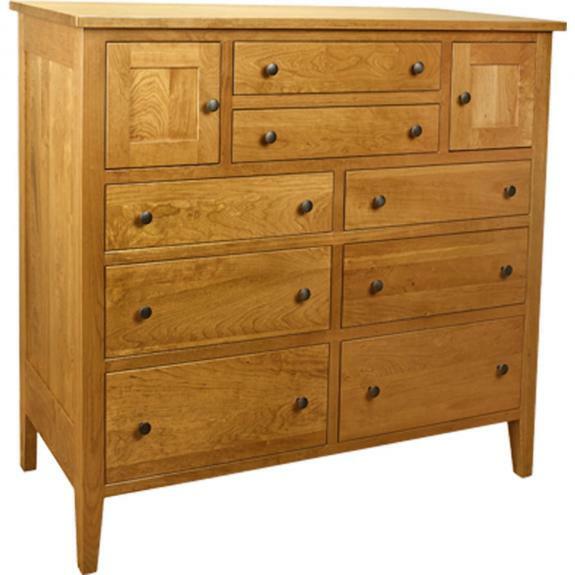 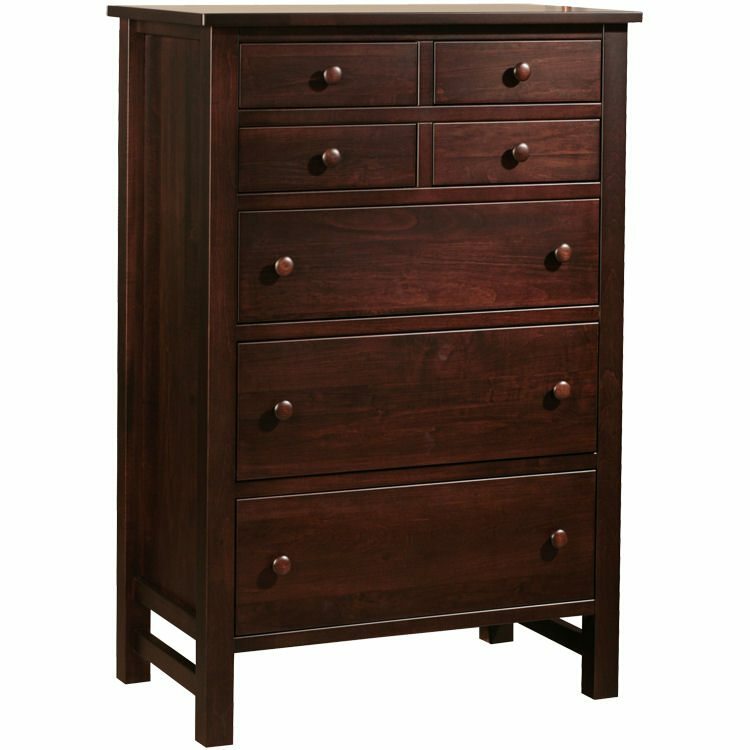 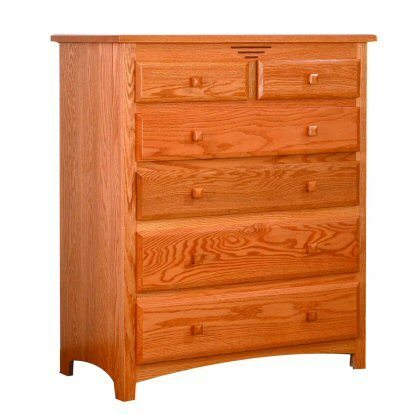 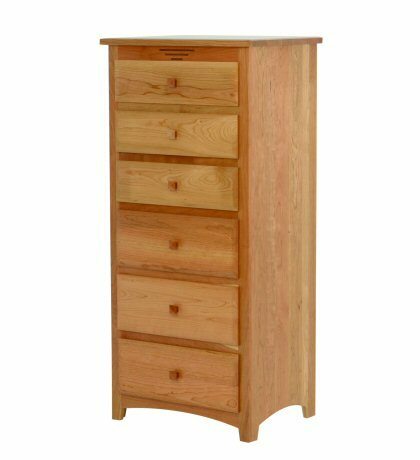 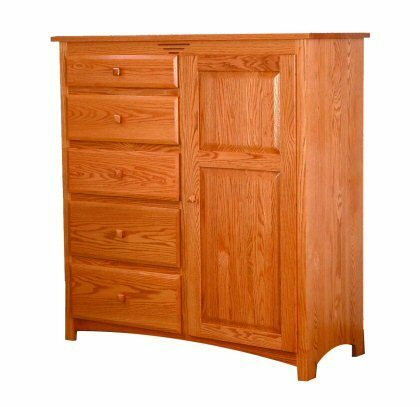 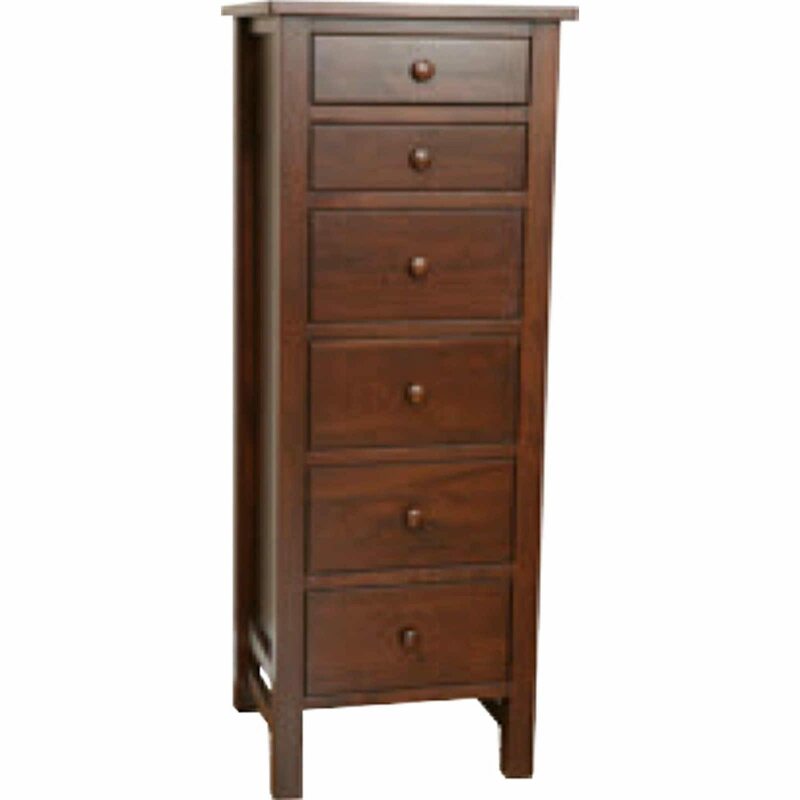 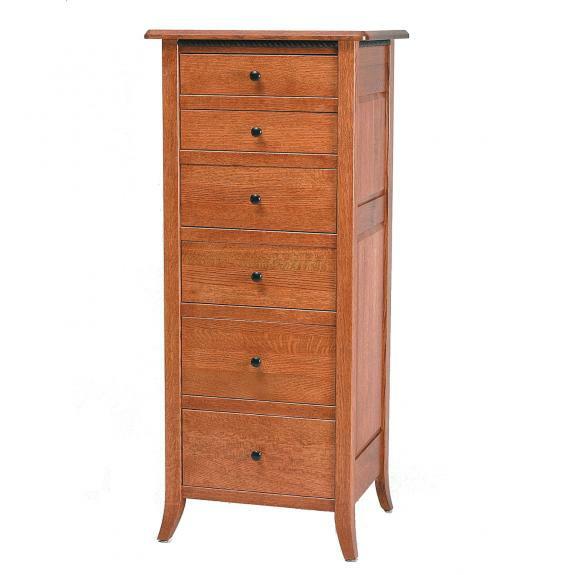 Clear Creek Furniture store offers many choices of Shaker style bedroom chests. 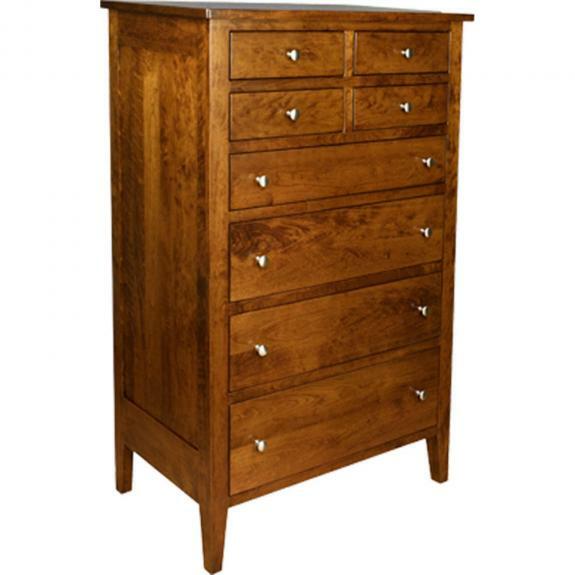 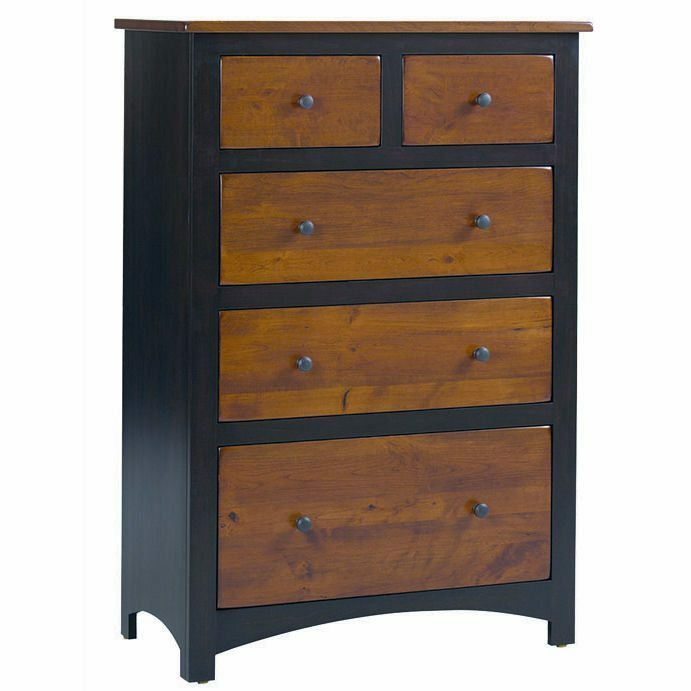 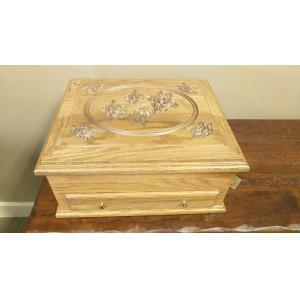 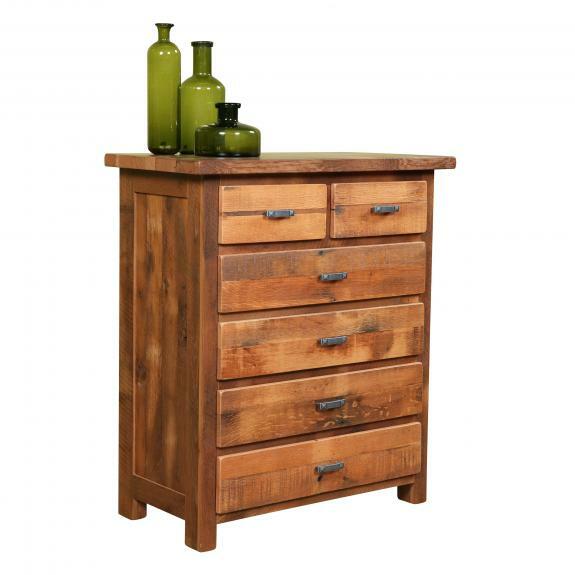 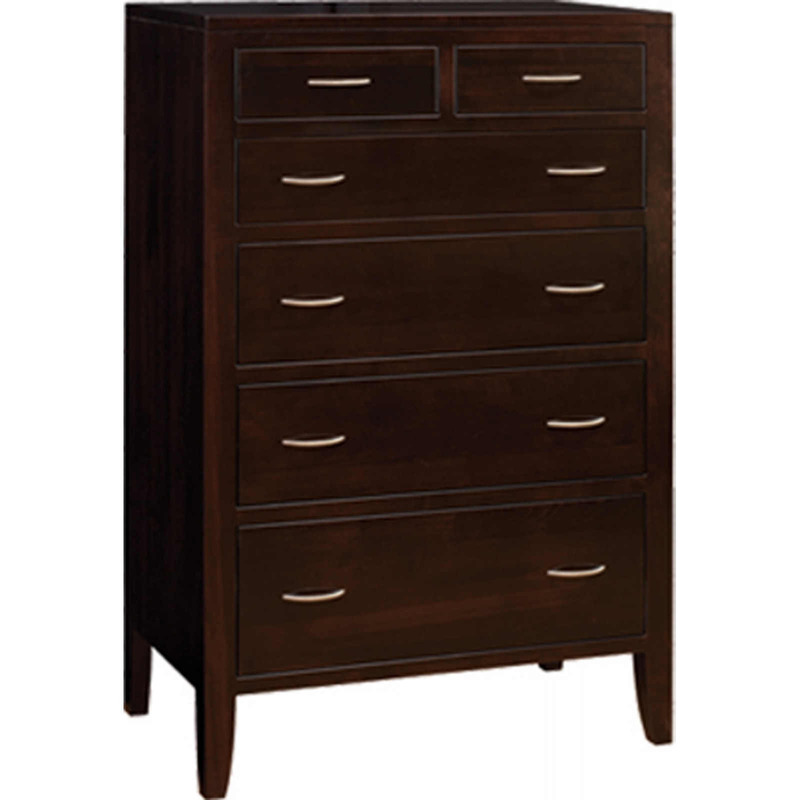 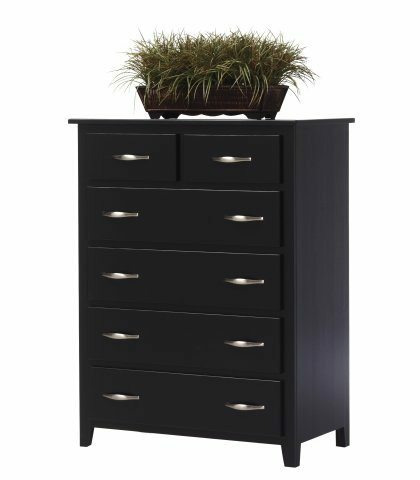 We offer lingerie chests, blanket chests, mule chests and chests of drawers. 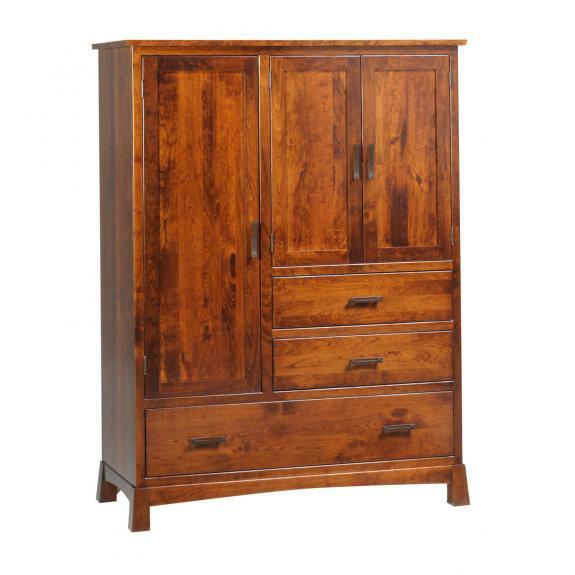 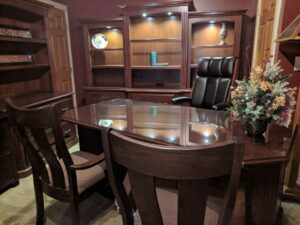 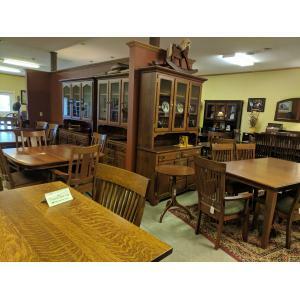 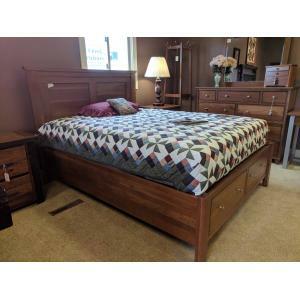 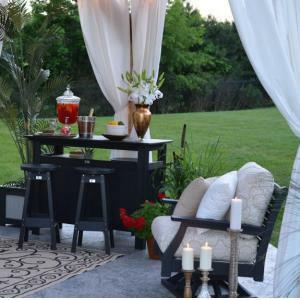 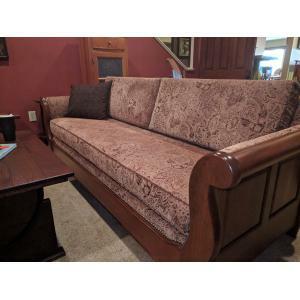 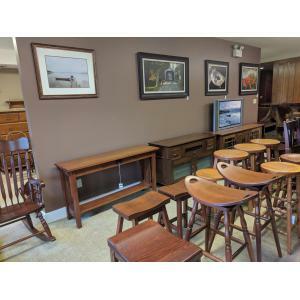 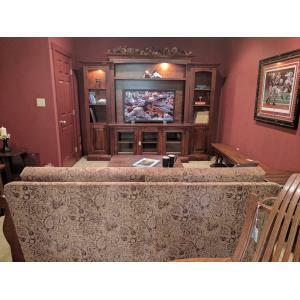 Visit our Ohio amish furniture store today to see our inventory of solid wood bedroom furniture.